Last week I had a photo of an almost hand sized spider I almost walked into. 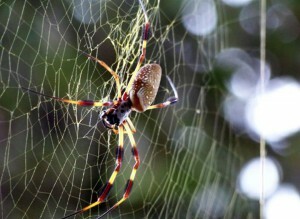 It’s the Golden Silk Spider aka Banana spider aka golden Orb Weaver, it has several names. 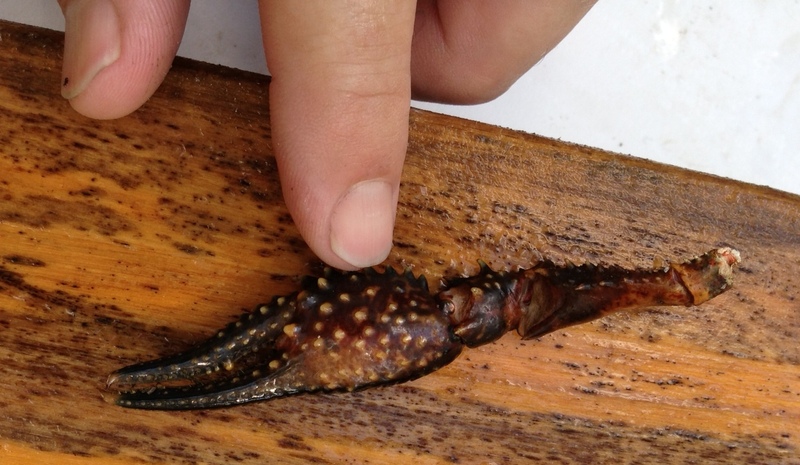 One type of these in Australia feeds on small birds. The small spider near her is the male of her species. A University of Florida site, Panhandle Outdoors recently had an interesting article on them. 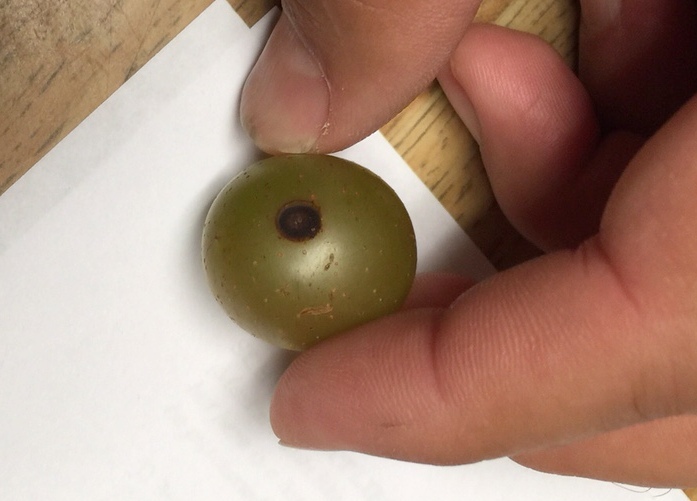 This week I have a muscadine grape with a problem. What caused this? 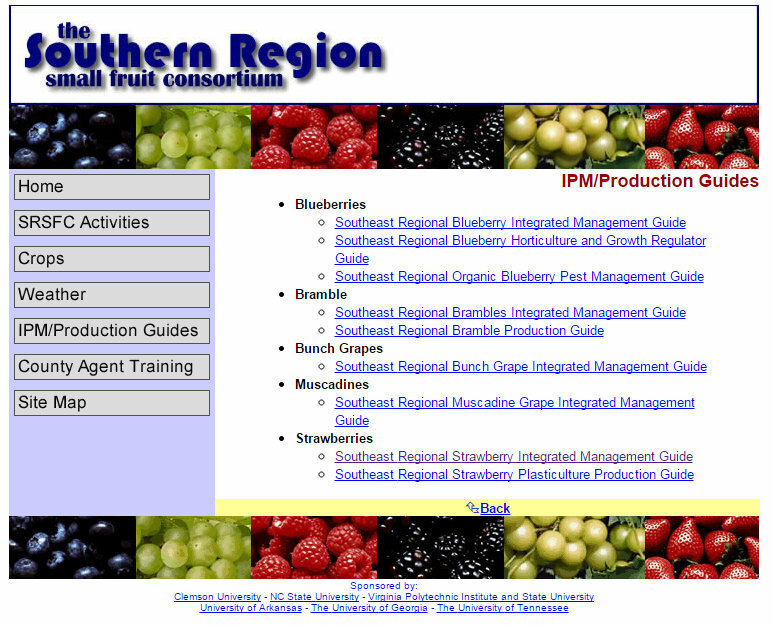 Our UGA Strawberry spray guide is located at www.smallfruits.org with lots of other small fruit information. We are having some plant bug issues in strawberries now. It’s a good resource that we go together with several southern states to put together. Here’s a direct link to the strawberry guide. 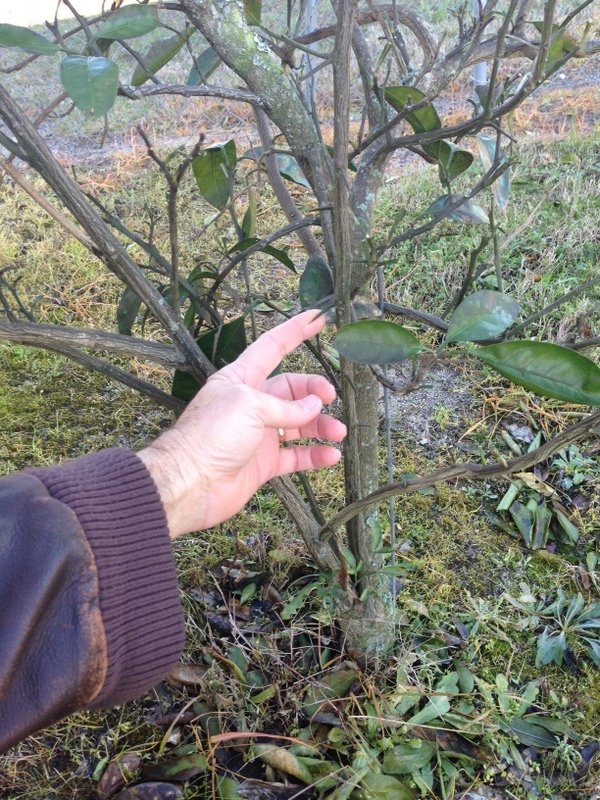 We have citrus trees in lots of our yards and most could use some pruning. Most all our citrus trees are grafted, so they have a rootstock that is undesirable for good fruit production. 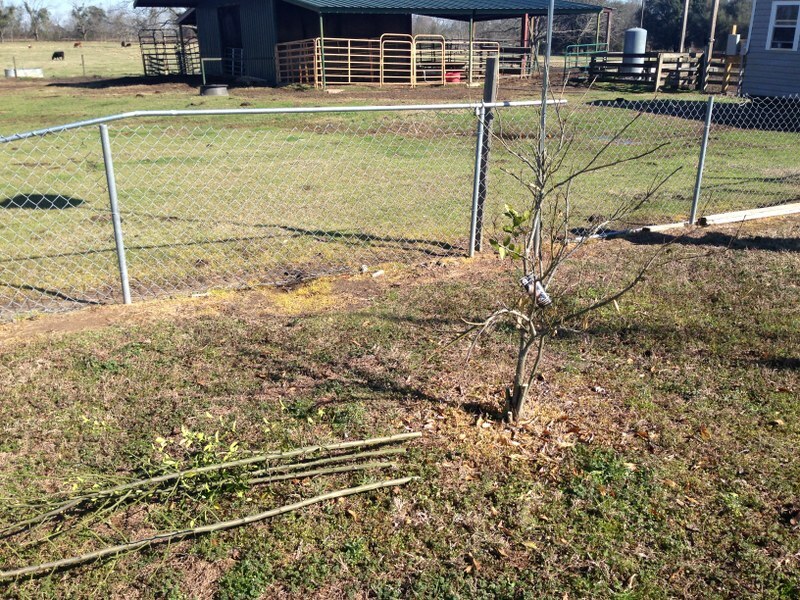 Often we have freezes or other problems that kill some of the top or grafted part of the tree and we have some rootstock that grows up and tries to take over. Usually the fruit from the rootstock will be small, full of seeds and sour. Sometimes all the good wood is dead and we need to start over with a good tree. What I often see is a real need to prune out this wood and now’s a good time to do it. I went to a yard today that had rootstock taking over a good Satsuma tree. We could tell what was the rootstock since the improved variety of satsuma had no thorns and had large leaves. The undesirable wood had lots of sharp thorns. The solution is to cut it out and keep cutting as it will try to come back. My finger below is behind one of the thorns. See the branch behind my hand has no thorns and will be good for good fruit. The gardener ended up cutting more than half the tree away (see it laying on the ground), to get out the bad wood. But, now things will get better. We have sustained some winter injury to trees and so we should wait for new growth to come out and then prune back to good wood at that point, if needed. Last week I had a photo of Pomegranate blooms. ago, and then spread east and west through hot, arid regions of India, Asia Minor and the Mediterranean coast. 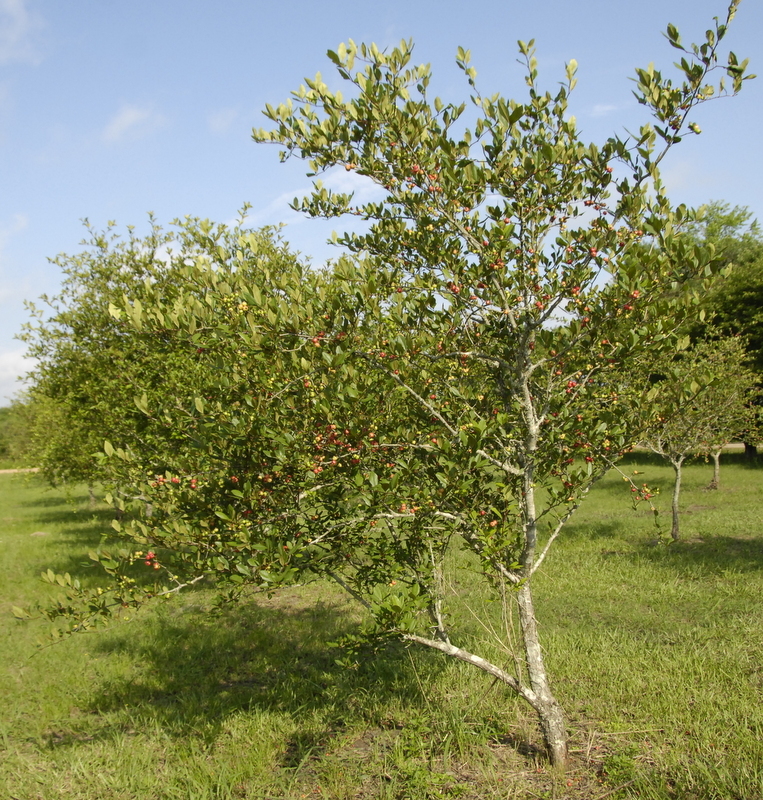 Spanish settlers first introduced the fruit to North America, including missions on the Georgia coast, in the 16th century. Pomegranate has been a reasonably common backyard or dooryard plant in south Georgia for centuries. 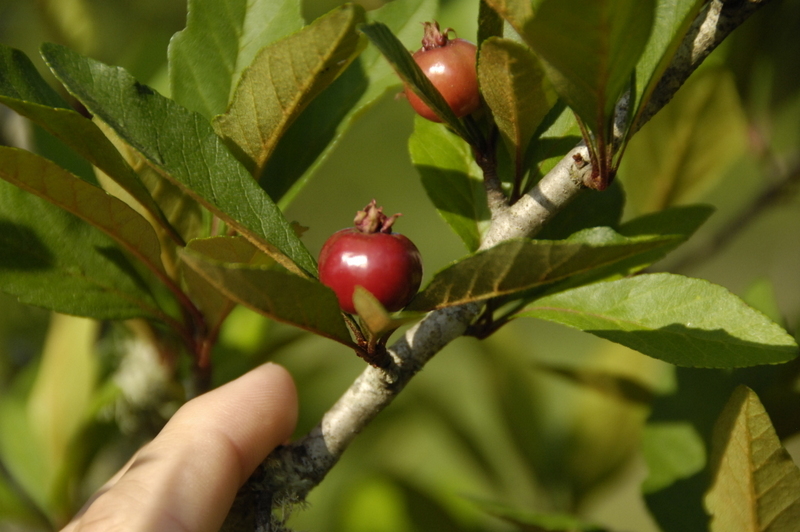 The plants are long-lived and bear fruit for decades. 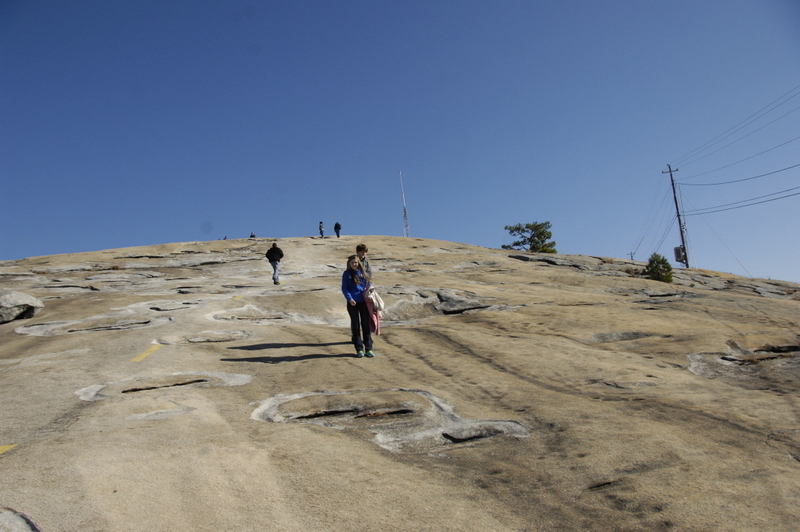 The origin of the Georgia plants is largely unknown. 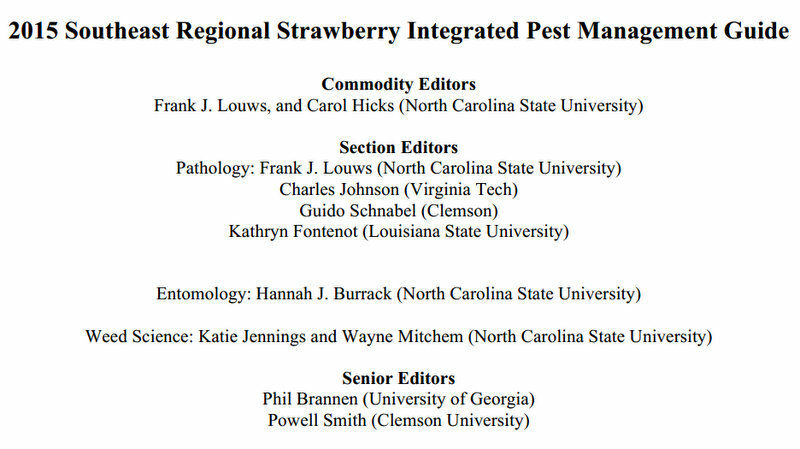 We have a good UGA publication concerning Pomegranates. This week’s question is…… Where in the world were we in this photo taken on the day after Thanksgiving (my children are in the photo) ? Loquats (aka Japanese plum) start blooming this time of year and that’s why we don’t get to eat very many of the delicious fruit in some years due to freezes causing a crop loss. They are very good to eat when they make. They have large seeds so be careful when biting into them. Native to China, the loquat tree is an evergreen with large, stiff leaves. The tree can attain a height of 25 feet and a spread of 15 to 20 feet. It’s an excellent specimen or accent in the home landscape. 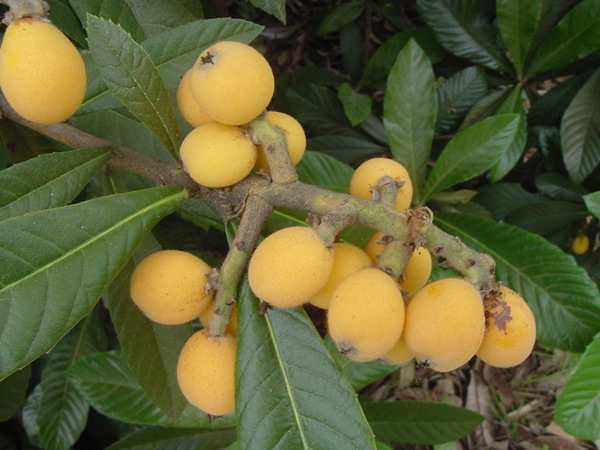 The mature loquat tree can withstand temperatures of 10 degrees without serious injury, but both flowers and fruit are killed at temperatures below about 27. Unfortunately, loquat blooms in late fall to early winter and must mature its fruit during the winter months. 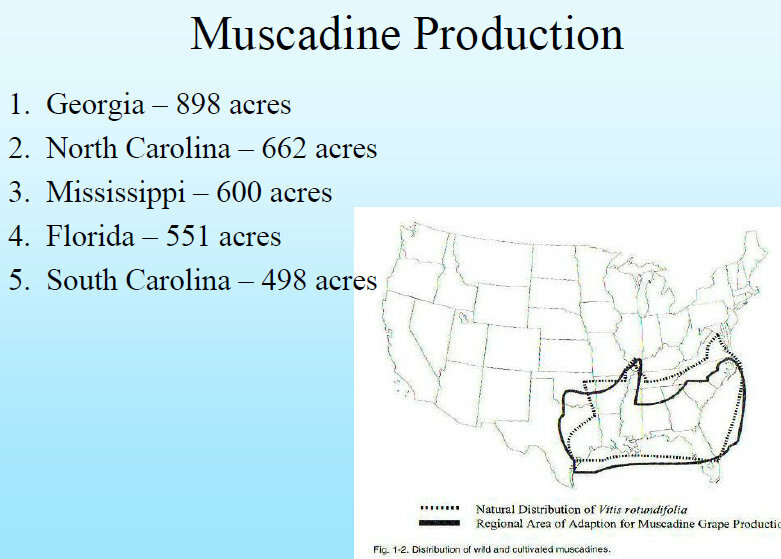 Thus, fruiting rarely occurs except in the deep south or following mild winters in middle Georgia. If fruit production is a consideration, loquats could be planted on the south or southeast side of a building. Loquats should begin to bear in 2 to 3 years, with a well-developed older tree easily producing 100 pounds of fruit. A particularly heavy crop will usually be of smaller fruit size. It is firm and juicy, and contains two or three large, smooth, dark brown seeds. The flavor varies from sweet to tangy, depending upon the variety. The fruit can be eaten fresh from the tree or frozen intact for later use. It also can be made into excellent jelly, jam, preserves, cobbler or pies. UGA’s Minor Fruits in Georgia publication has some info on the loquat. Here’s this week’s question. While fishing on Spring creek recently, we found this on a log. What is it? Mayhaws make some excellent coral colored jelly that is delicious on a hot buttered biscuit. They are getting ripe now and the crop looks pretty good. We have had some trouble with Quince rust disease however. 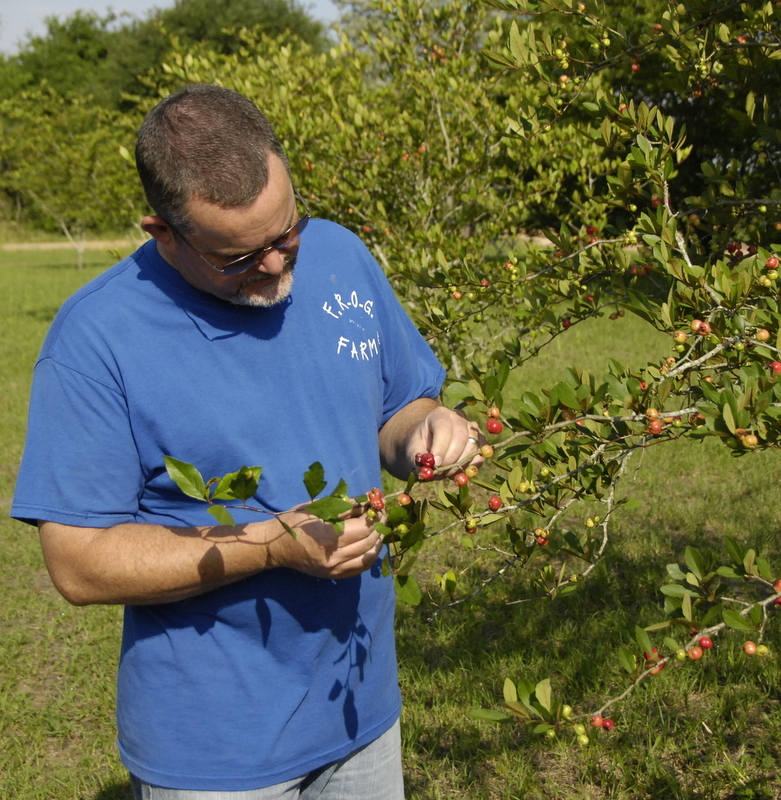 Here’s Jeff Braswell with some trees his father planted near Iron City Georgia. 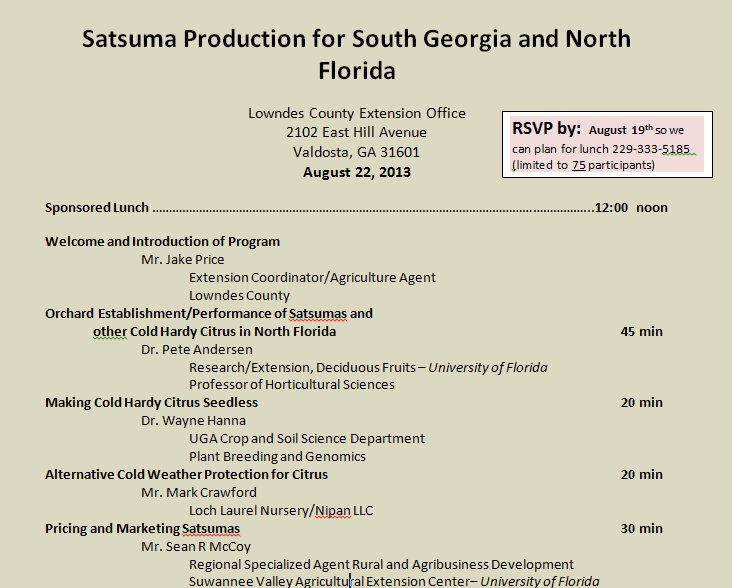 There will be a Satsuma production meeting in Valdosta Georgia on August 22 for those interested in this endeavor. Please call them at the number below if you plan to participate. Muscadines are really sweet as they are ripening now. 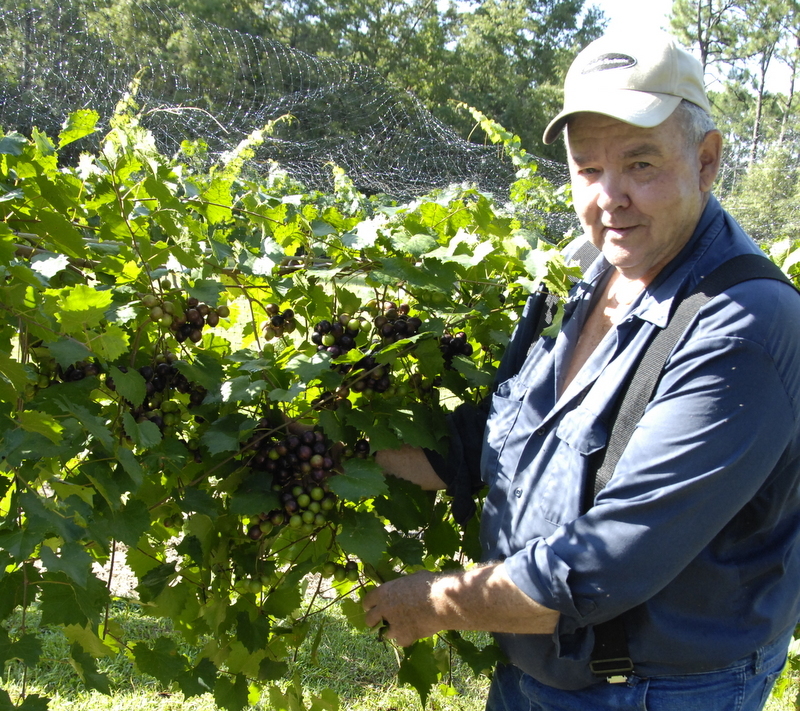 Here’s Jim Minear from near Lake Seminole with some of the big crop he has this year. 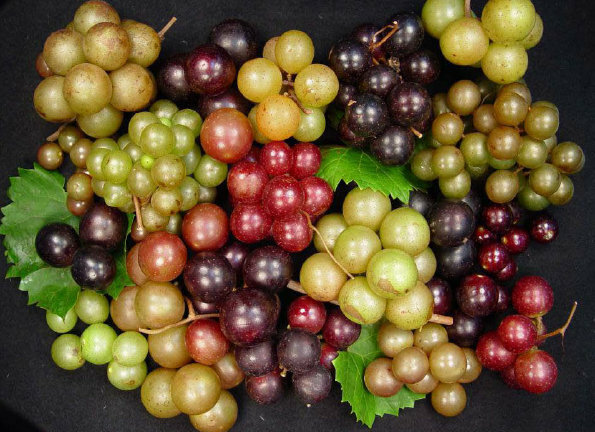 View and taste existing and potential new cultivars of fresh market muscadine grapes. When and where: 10:30 a.m. to 2 p.m.-Tuesday, August 14, 2012 meet at the UGA Tifton Campus Horticulture Building Conference Room at 10:30 a.m. A picnic lunch will be served at 12 noon. There is no charge for lunch, but RSVP is requested. Please call 229-386-3355 to RSVP.